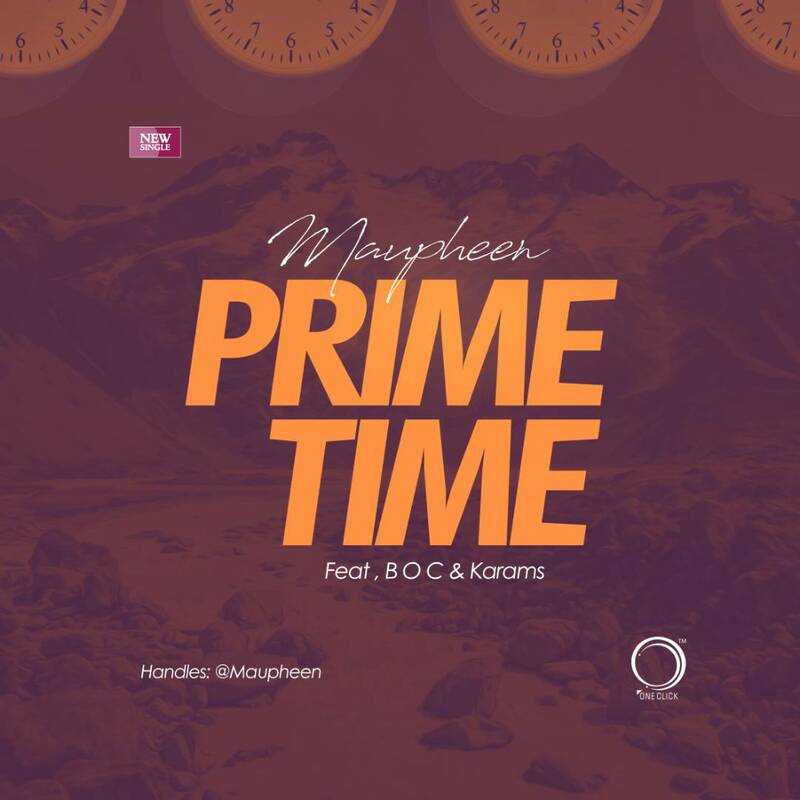 The lyrical monopolist, Maupheen is back vibe the industry once more with this new music entitled 'Prime Time' featuring Northern Nigeria's popular bilingual lyrical puncher, B.O.C. Madaki and Adamawa's super talented Hip-hop rapperKarams. 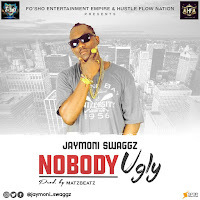 Maupheen who is known for winning the #WhoYouEppCompetition hosted by YBNL's boss Olamide and the prestigious music platform in Africa NOTJUSTOK is said to be working on his EP, which we are yet to confirm the title. The song 'Prime Time' is coming after the national premier of "NOTICE" produced by Lord Gabrielz sometime back. Take some time to Download and listen to 'Prime Time'.